Reading Time: 1 minute VMware has announced a preview of VMware Hybrid Cloud Extension service as an add-on service to VMware Cloud on AWS. (like the Site Recovery add-on). Hybrid Cloud Extension service will enable customers to adopt the latest VMware Cloud on AWS offers, without the need to refactor applications and redo security and compliance architectures. Hybrid Cloud Extension service will provide large scale application migration and mobility between legacy VMware vSphere environments (vSphere 5.0+) and VMware Cloud on AWS to support this use case. 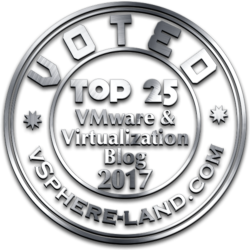 Reading Time: 3 minutes During AWS re:Invent 2017 event, VMware has announced a new service based on VMware Cloud on AWS. The new service brings VMware enterprise-class Software-Defined Data Center (SDDC) Disaster Recovery as a Service to the AWS Cloud. VMware Site Recovery™, a robust disaster recovery as a service (DRaaS) offering that protects workloads between on-premises datacenters and VMware Cloud on AWS, as well as between different instances of VMware Cloud on AWS. 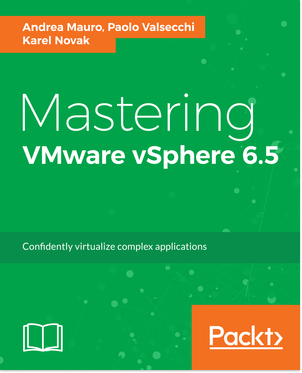 Reading Time: 3 minutes Vembu is a player in the backup and data protection world, maybe not (yet) well-know, but for sure not new at all and with a complete suite that cover the physical world, the virtual (VMware vSphere and Microsoft Hyper-V) and also some public cloud SaaS solutions. Now there are some important news in the licensing options. Reading Time: 14 minutes This is an article realized for StarWind blog and focused on the design and implementation of a ROBO infrastructure. See also the original post. Introduction The fabric of SAN (means Storage Area Network) with Fibre Channel solutions have always been a dedicated network, with dedicated components (like FC switches). But, starting with iSCSI and FCoE protocols, the storage fabric could now be shared with the traditional network infrastructure, because at least level 1 and 2 have a common Ethernet layer (for iSCSI also layer 3 and 4 are the same of TCP/IP networks). 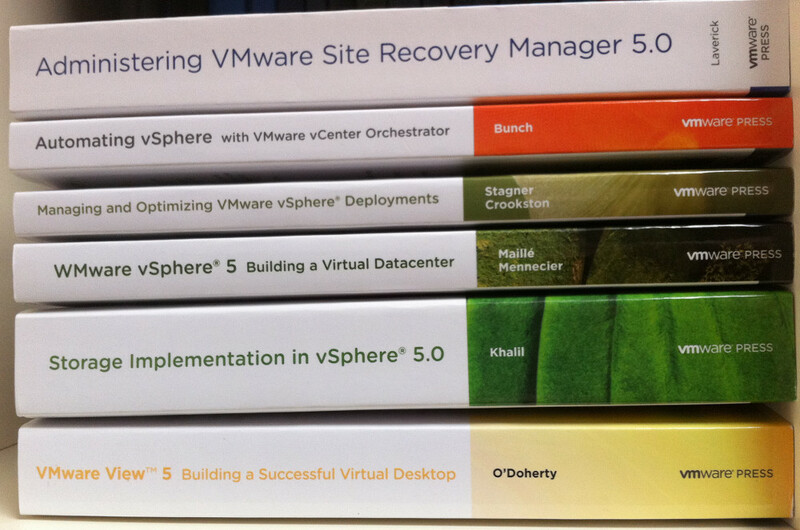 Reading Time: 2 minutes Starting with vSphere 6.5 you have some limitations with OVF format. For example you cannot export in OVA format anymore. Note that you can still import in OVF or OVA. But you may have also some issues in OVF import. Reading Time: 3 minutes Microsoft has announced the preview of VMware virtualization on Azure, a bare-metal solution that runs the full VMware stack on Azure hardware, co-located with other Azure services. General availability is expected in the coming year. This new service will be delivered in partnership with premier VMware-certified partners, and not directly with VMware (like, for example, VMware Cloud on AWS). 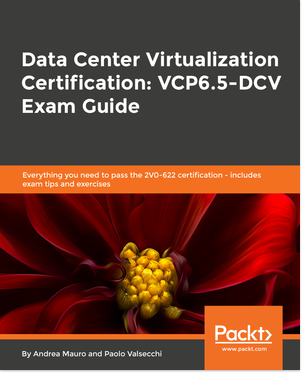 Reading Time: 2 minutes VMware has recently released the new verion of vRealize Network Insight (vRNI) 3.6 that adds key capabilities that enhance network and security visibility in customers’ SDDC and AWS environments, and that enable customers to confidently deploy, manage and scale their VMware NSX deployments. VMware vRealize Network Insight delivers intelligent operations for software-defined networking and security and helps customers build an optimized, highly-available and secure network infrastructure across multi-cloud environments. Also it can accelerates micro-segmentation planning and deployment, enables visibility across virtual and physical networks and provides operational views to manage and scale VMware NSX deployments. Reading Time: 1 minute Finally, one year after Broadcom announced the intention acquire Brocade the deal is completed: Broadcom Limited announced that it has completed its acquisition of Brocade. With the close of this transaction, Brocade’s storage area networking (SAN) business is now a highly strategic part of Broadcom’s enterprise storage portfolio. This is also an important milestone toward Broadcom completing the proposed divestiture of Brocade’s Ruckus Wired (ICX) and Wireless business to ARRIS International PLC (“ARRIS”). ARRIS has stated that it expects to close its acquisition once final regulatory approvals are complete.